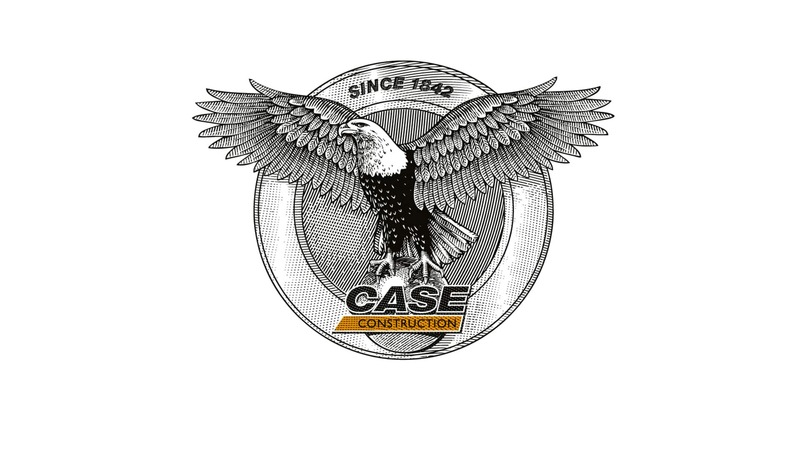 CASE Construction Equipment will show its full line of equipment and services for the construction industry at the Intermat 2018 exhibition. 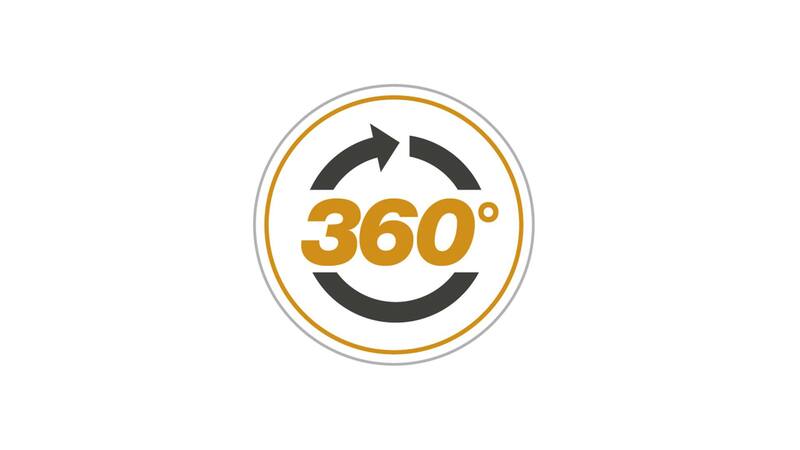 The stand will reflect the brand’s 360-degree approach to providing customers in each segment business solutions with equipment and services tailored to the requirements of their mission. 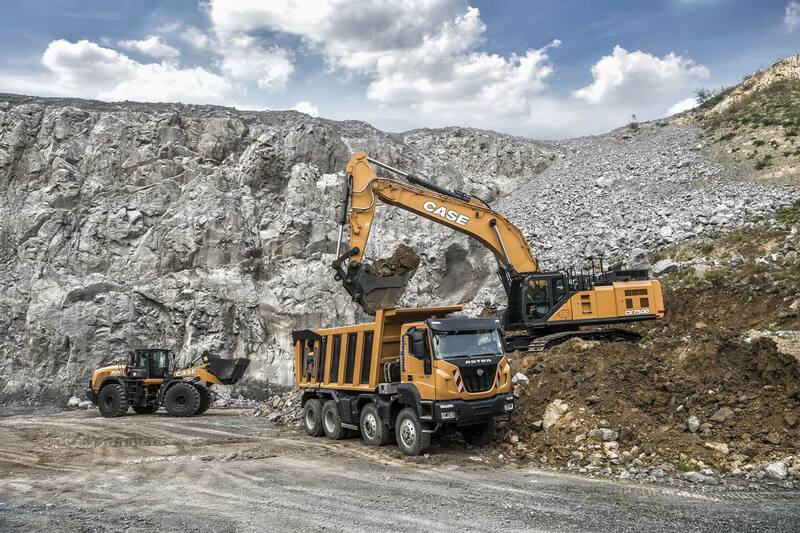 The display on the stand will be organised to highlight the brand’s full product offering for the Road Building, Urban Construction, Recycling and Quarry segments, and will include vehicles for the construction industry of sister brands IVECO and IVECO Astra. The equipment on display at this edition of Intermat will reflect the brand’s heavy investment in product development and new technologies, as the majority of the models on the stand have been launched in the last 12 months. 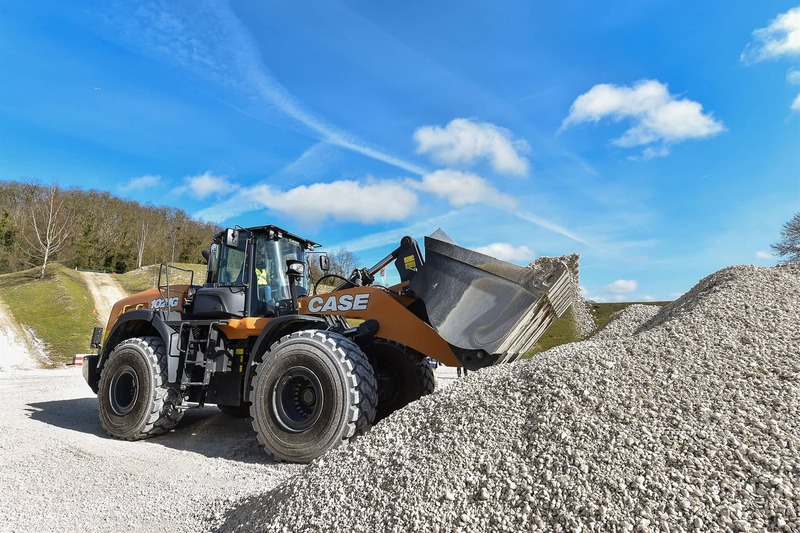 They include the CX750D crawler excavator, the largest and most powerful machine in the CASE range, and the C-Series mini excavators, an entirely new design introduced last year, and the skid steer and compact track loaders, which were significantly upgraded last year with a further increase in their horsepower. An area of the stand will be dedicated to CASE wheel loaders, which will be celebrating their 60th Anniversary. 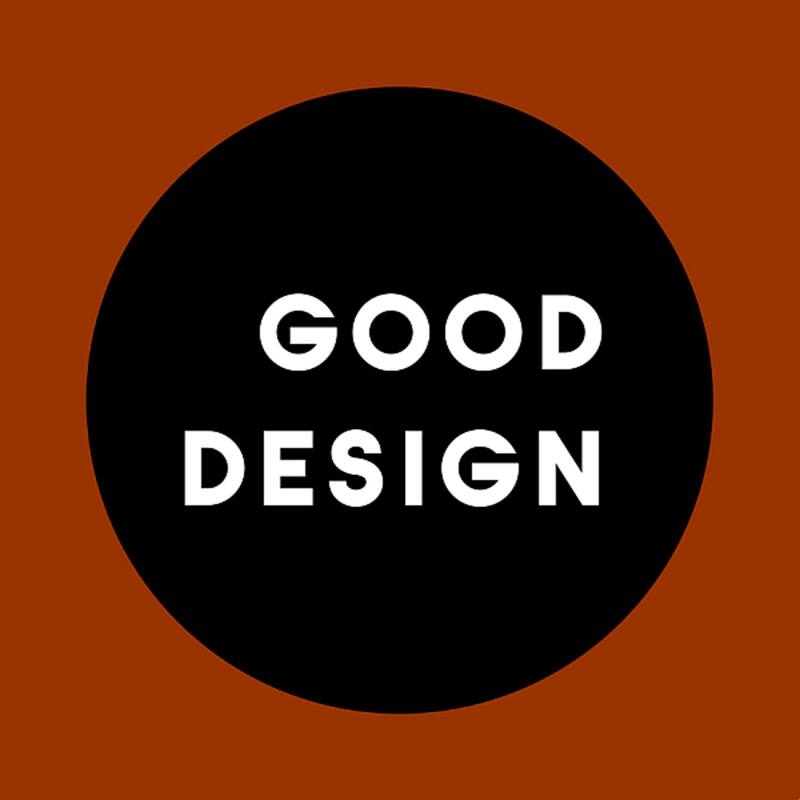 This important milestone marks the brand’s long history of innovation culminating in the exceptional G-Series wheel loader, honoured with the prestigious 2017 Good Design™ Award for design excellence, which will have pride of place in the display. 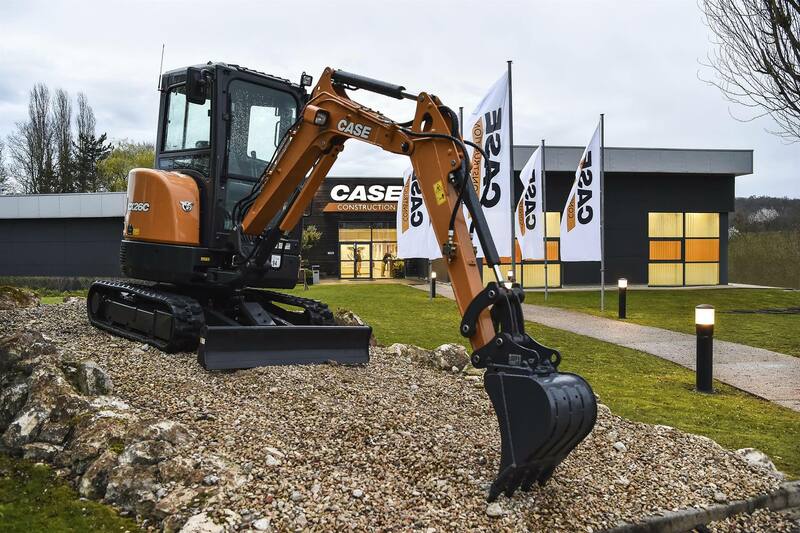 CASE will once again apply its hands-on approach to the exhibition, taking advantage of its CASE Customer Centre Paris to offer visitors the opportunity to experience first hand the performance of its equipment. 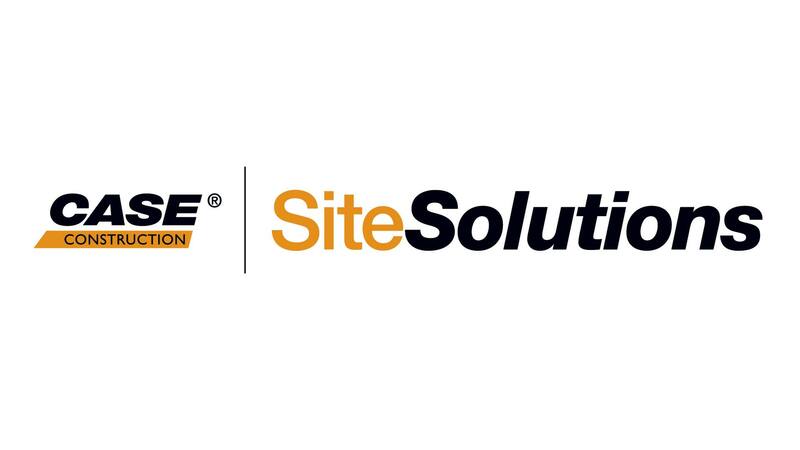 A shuttle service will be available, with transfers to and from Intermat every half hour, so that visitors will be able to test drive the latest models in real jobsite conditions with the support of CASE expert operators. No booking will be required and details on the schedule and departure point of the shuttle will be available at the information desk. The stand will feature an area dedicated to CASE® SiteSolutions, the services and technologies designed to complement the brand’s equipment. 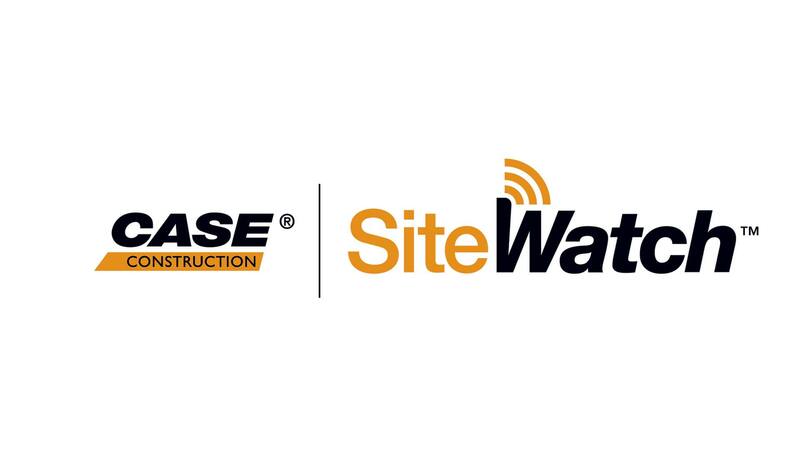 In this area, visitors will be able to learn about CASE® SiteWatchTM telematics and CASE® SiteControl machine control solutions that help fleet and site managers optimize machine operation, usage and maintenance. 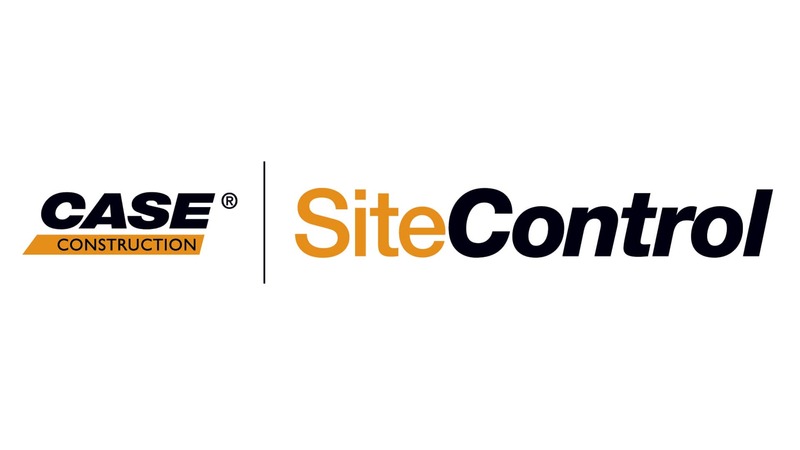 A high level of parts and technical service is a key element of the brand’s complete solutions for construction businesses. The Parts and Service team will present new solutions to help customers reduce their Total Cost of Ownership. The team will be available to explain CASE’s complete line of Extended Warranty and Maintenance plan solutions tailored to match the customers’ needs. With these solutions, customers are able to focus on their operations in the knowledge that their equipment is covered by the warranty and that maintenance is planned to keep it operating at its best with maximum uptime. They will present new products such as the new Maintenance Kit for excavators, which offers a saving of up to 15% on the total value of the included parts; the SmartFit® patented tooth system featuring hammerless fastener technology, which improves machine performance with teeth that stay sharper longer and penetrate deeper; and a new range of seat covers that combine functionality and style: Premium for customers whose priority is an easy-to-clean, waterproof cover, and Comfort, which is made of a resistant Simileo and Microfibre fabric. The CNH Industrial Capital team will be on the stand to explain all the ways the brand is able to support customers in partnership with its dealers, providing tailored financing packages. The CASE stand will offer visitors different ways of interacting with the brand. 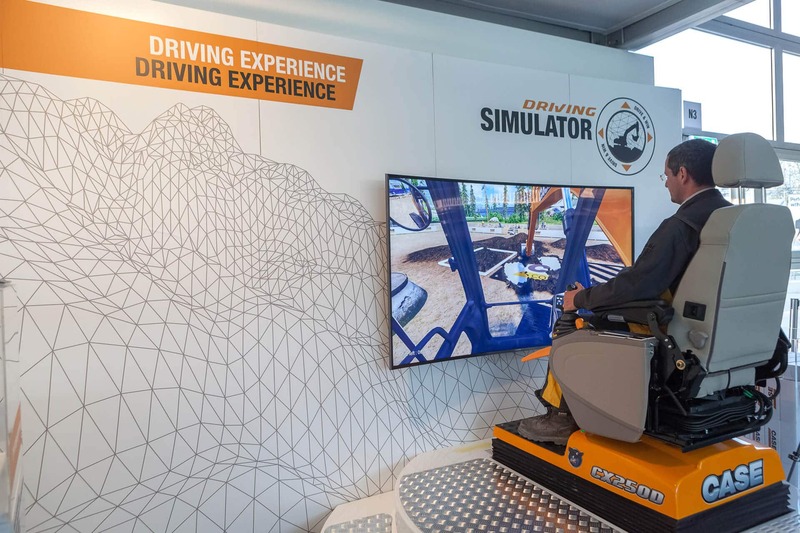 They will be able to put to the test their abilities at the controls of a CASE excavator by taking part in the Driving Simulator Contest. A prize will be awarded to the two best performances every day of the Intermat show. The CASE Shop on the stand will offer the latest collections of work and leisure apparel and new branded items. The new line of workwear bearing the CASE slogan “Experts for the real world since 1842” will make its debut at the show together with new T-shirts and leisure wear, as well as a variety of useful branded items. Children will also be catered for, with the brand new plush skid steer loader and toy models. Guests on the stand will also be able to enjoy the entertaining shows of the acrobatic dancers that have become a popular feature on CASE exhibition stands at the major shows. The dancers will integrate the machines in their choreography, highlighting the key areas of interest of the brand’s display. 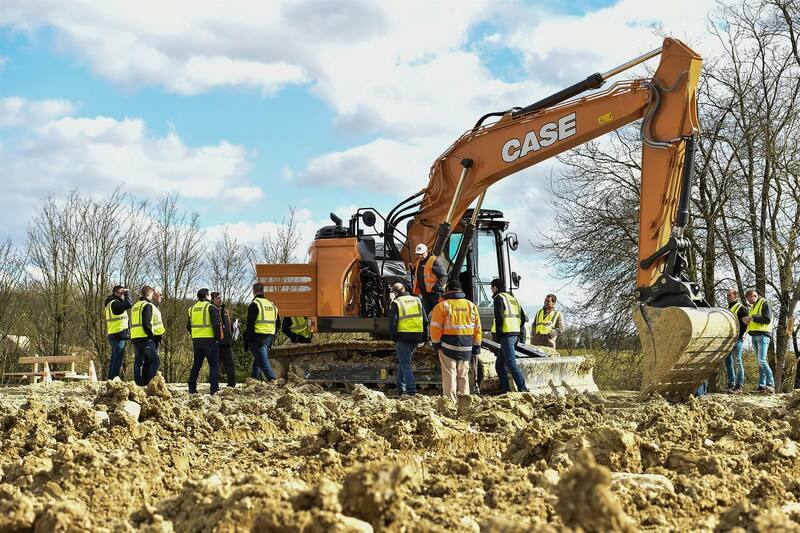 Visitors will be able to extend their CASE experience beyond Intermat by booking their place on any of the Road Show events it is planning throughout the year across Europe, Africa and the Middle East, where they will have the opportunity to operate equipment in real jobsite conditions and discover all its advantages with the assistance of CASE expert operators.